Put some FURR on your Aurora Ballot! | Got How? Put some FURR on your Aurora Ballot! The Aurora Awards are coming! This week is the last week to nominate titles from the eligible list for the Aurora Awards, Canada’s preeminent science fiction and fantasy fiction awards. 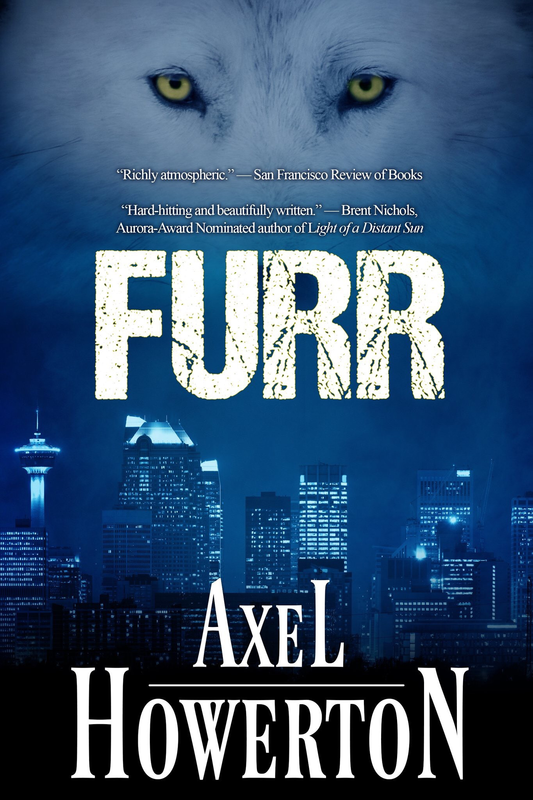 My novel FURR (available everywhere) is up for nomination for BEST NOVEL. If you’ve read FURR, and you find it worthy, PLEASE, go to www.prixaurorawards.ca to join the Science Fiction and Fantasy Association of Canada (SFFA) and make your nominations. Membership costs $10 annually, which is pretty damned cheap, and I swear to every single one of your Gods that I will bring something to the table later this summer for you that is worth at least that $10 membership fee. Also, they usually make almost every nominated work available for free to members during the voting process so, for ten bucks, you could get hundreds of award-worthy works of fine Canadian genre fiction, and there is some truly great work on those eligibility lists. Go vote for all of it! 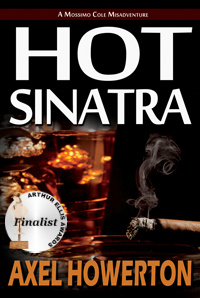 Speaking of things worth more than $10… my short story mini-collection of HOT SINATRA spinoffs UNO MOSS… is finally available to the public for FREE! Previous PostNew upcoming events and classes!Next PostUno Moss for your Ereader!